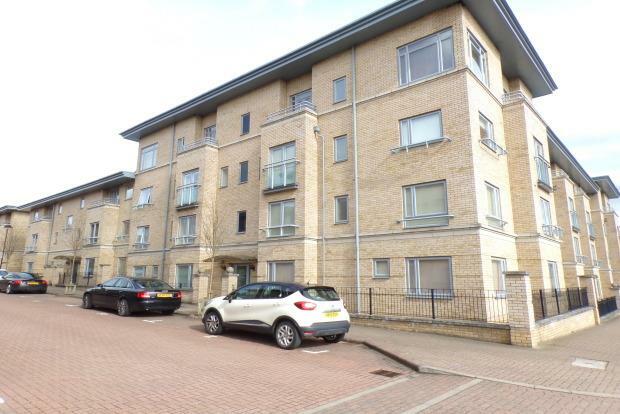 2 Bedroom Apartment To Rent in Milton Keynes for £1,000 per Calendar Month. A fantastic opportunity to rent this beautifully presented, modern two bedroom apartment in the Bletchley Park development within walking distance to Bletchley Train Station. Briefly comprising; entrance hall with two storage cupboards, open plan lounge/kitchen/diner with dining table and chairs, sofas, TV and stand, fridge/freezer, washing machine, cooker and hob. Master bedroom with a double bed, fitted wardrobe, drawers, and an en suite shower room. Bedroom two with a double bed, wardrobes and drawers. Family bathroom with WC, sink and bathtub with shower over. There is allocated permit parking for one car, a communal garden and balcony off the lounge. The property is offered fully furnished and is available NOW so call the lettings team now to arrange a viewing and avoid missing out!